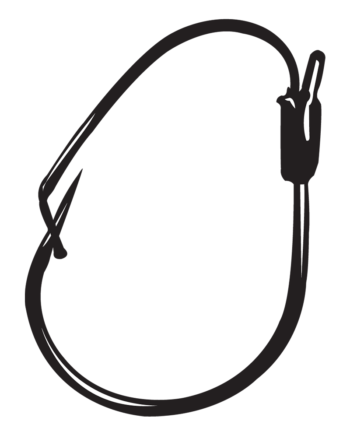 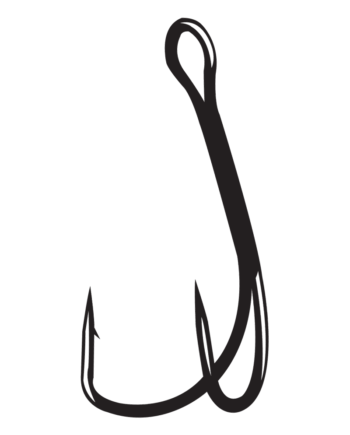 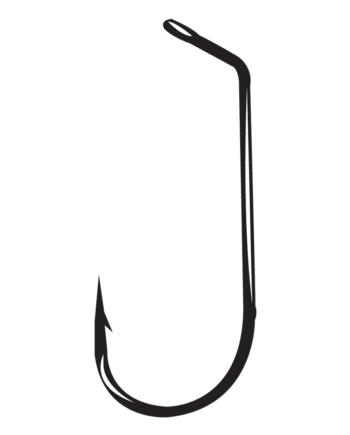 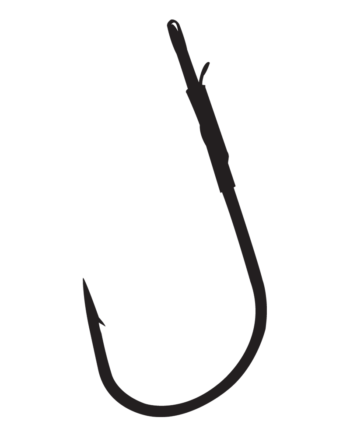 Another technique-specific hook, Gamakatsu designed the EWG Spring-Lock to be the perfect hook for paddle tail swim baits. 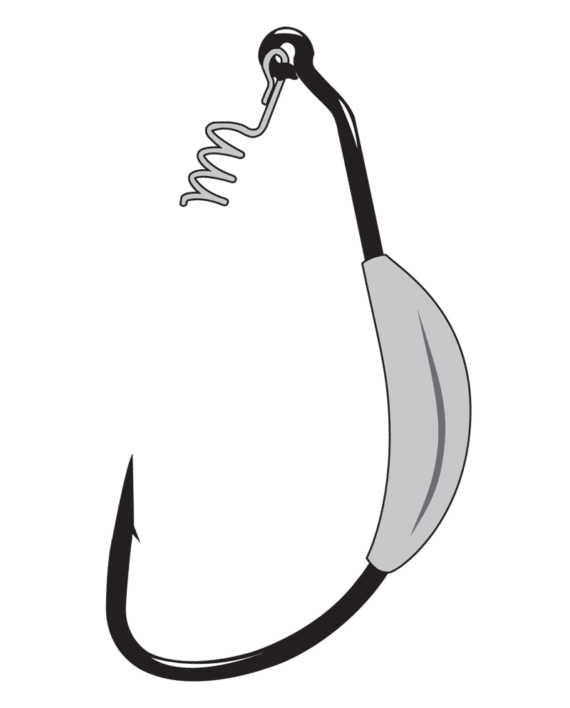 Based on the proven Superline EWG hook, the Spring Lock features a new 28 degree eye with a stress relieved stainless steel Spring so baits stay locked and secure. 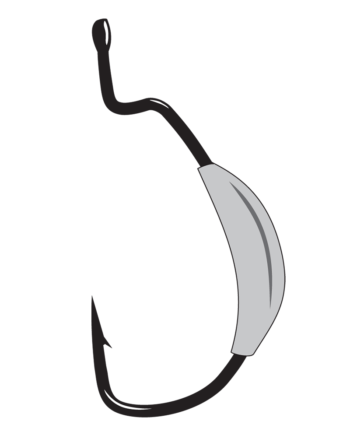 Beautifully milled and strategically placed weight helps your bait track perfectly at any depth. 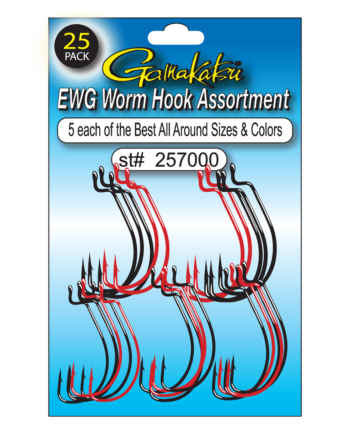 Offered in a variety of sizes and weigths to take your paddle tail swim bait fishing to a new level.